The 2019 Literacy Week of Children’s International School (CIS), Lekki, Lagos, as packaged by the school’s management and partners in the arts industry was reinvigorating and quite expressive to the students of the school and invited schools as well. 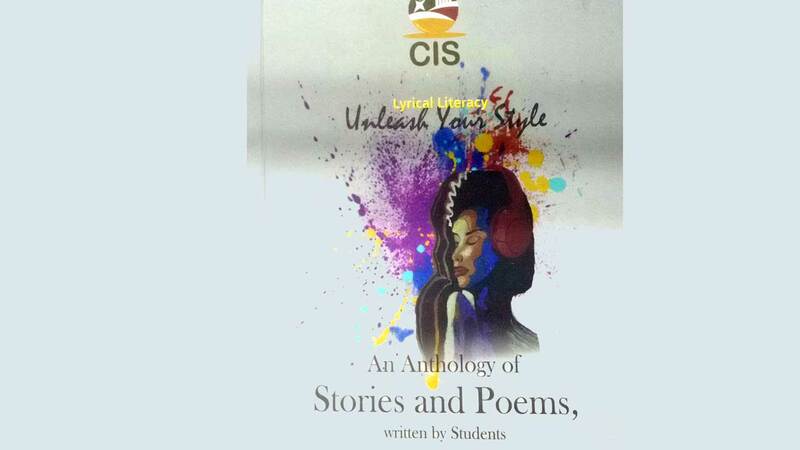 The programme themed, Lyrical Literacy: Unleash Your Style, offered the students a platform and opportunity to look in depth, identify and express their raw artistic dexterity.The students’ performance during the weeklong event was not only characterised by originality, ingenuity and vigour, it also featured young, passionate and emotional voices decrying events in the society. Through their songs, raps, poetry and short story write-ups, they showcased their individual and collective talents to the amazement of the audience. A poet, Sage Hassan, who also thrilled the students with his performance, commended the school for giving the children a good platform to express and display their inbuilt talents. Head of Library Services and convener of the programme, Okechukwu Alozie, said the event is about celebrating the culture of reading among pupils. “We want to change the narrative that if you want to hide something for an African man, put it in a book. Through this programme we are stimulating the interest of our pupils in reading and letting them know that an avid reader conquers the world. “Information is power, and you can only be knowledgeable about everything by reading. When children read and write coherently, they will be literally informed and you have so many things at your disposal. We invited both local and foreign authors to come and inspire the students; we also invited poets, writers and other artists. They spent quality time with our students and they mentored them.